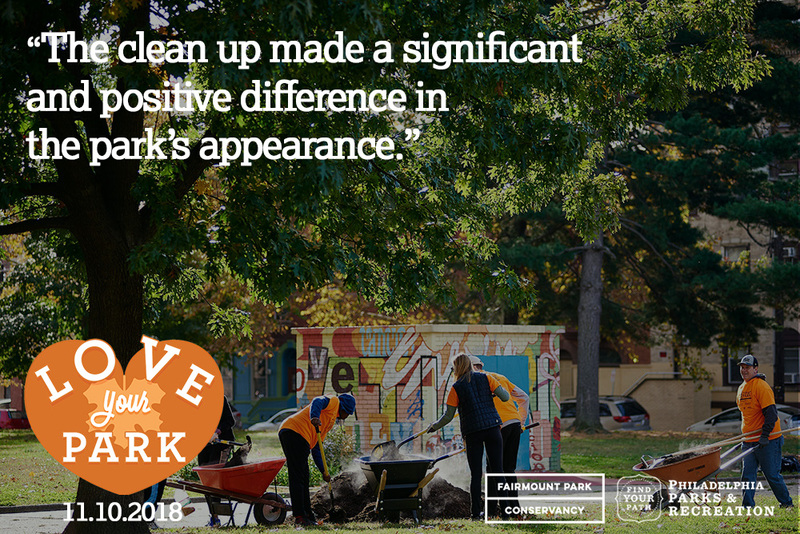 Ready to Love Your Park? The 8th annual Love Your Park Fall Service Day is Saturday, November 10th and volunteer registration is now open! 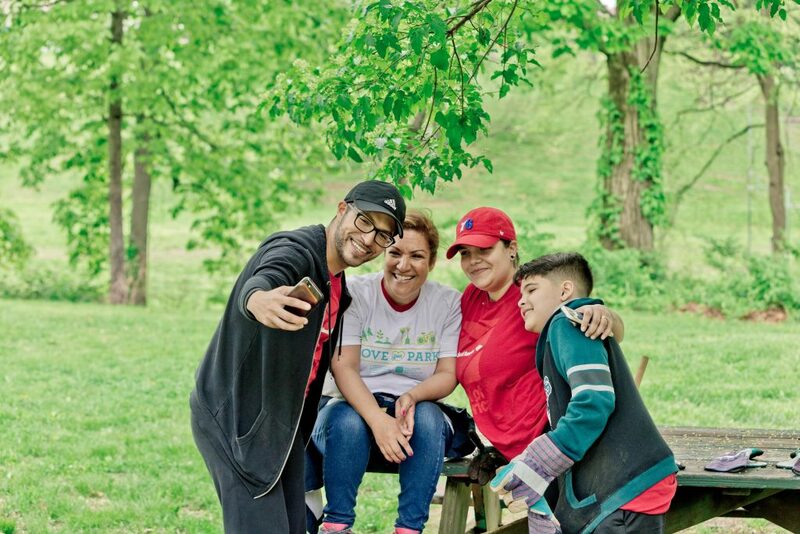 Love Your Park is a program of Philadelphia Parks & Recreation and Fairmount Park Conservancy, in partnership with Philadelphia’s incredible Park Friends Network, made up of more than 100 volunteer groups who steward their neighborhood parks. 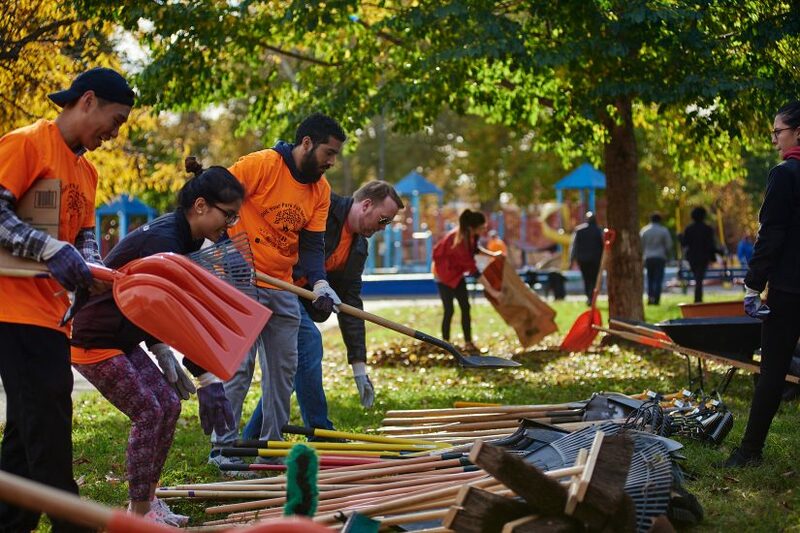 Every fall and spring, thousands of volunteers come out to clean and green their parks, plant trees, clean up litter, and more to help prepare parks for the winter. 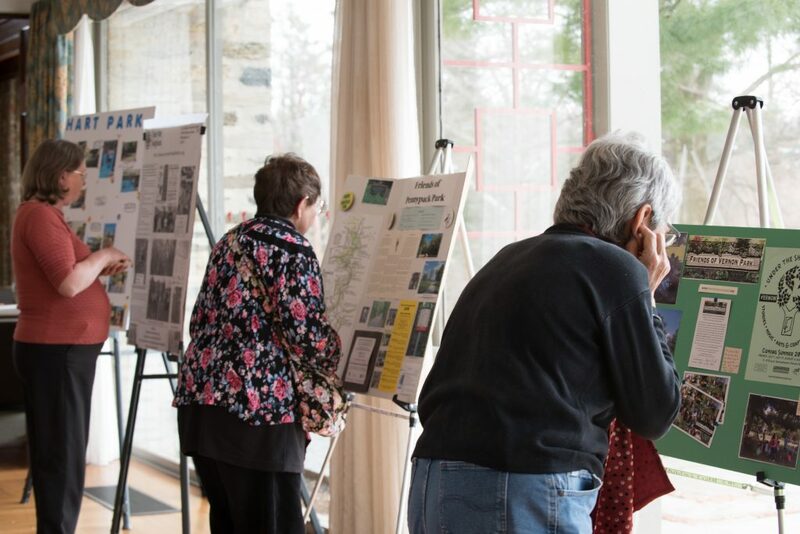 Why should you Love Your Park on November 10th? We’ve got seven reasons from park champions all over Philadelphia. 1. It only takes a few hours to do a lot of good in your neighborhood. 2. It’s a great opportunity to get to know your neighbors. 3. 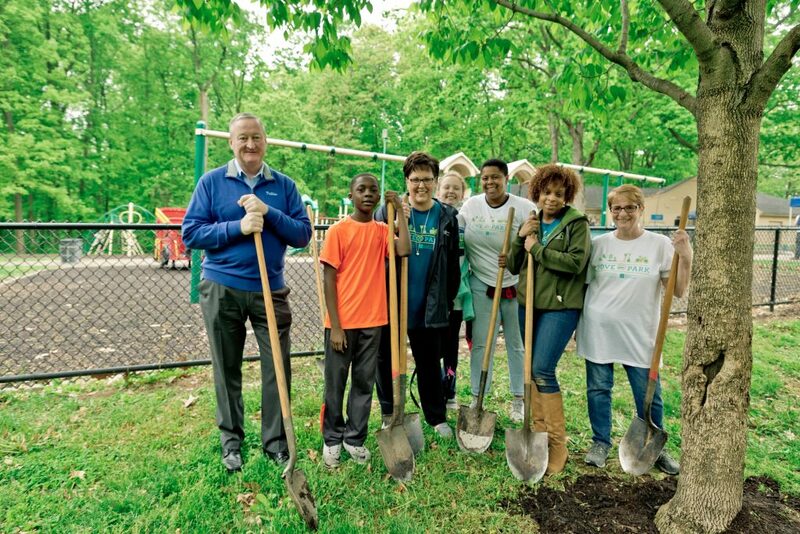 Taking care of Philly’s parks means they can be enjoyed by all. 4. 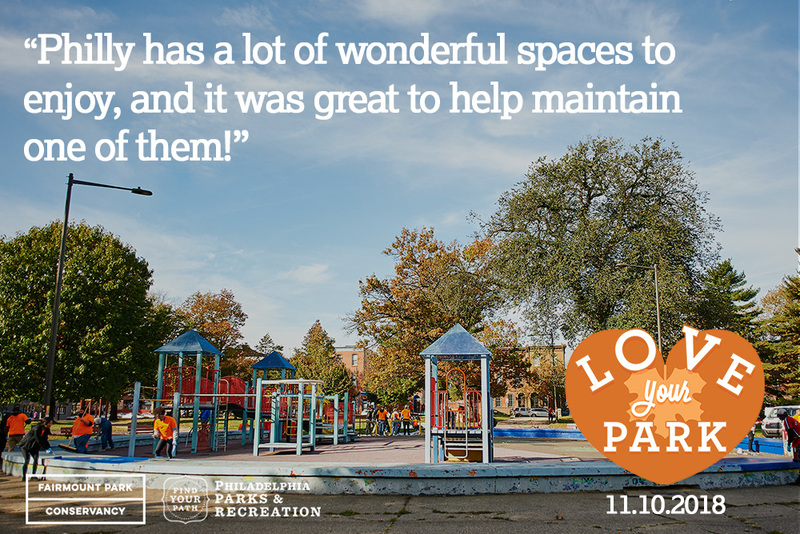 Love Your Park allows you to discover all of Philly’s many parks and public spaces. 5. It’s a free outdoor workout! 7. It’s a learning experience. Ready to Love Your Park? Use the map below to find a Love Your Park event near you! And visit loveyourpark.org to learn more.